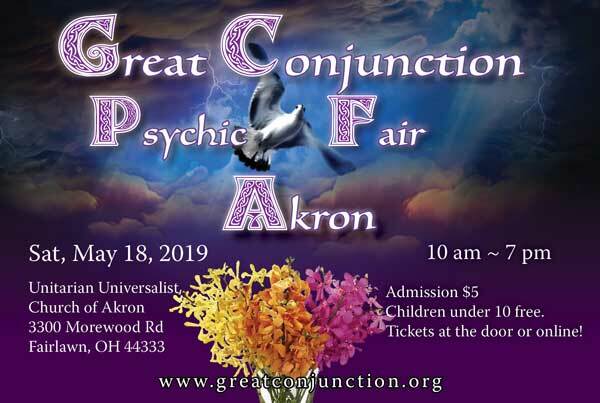 Welcome to Great Conjunction Psychic Fairs! 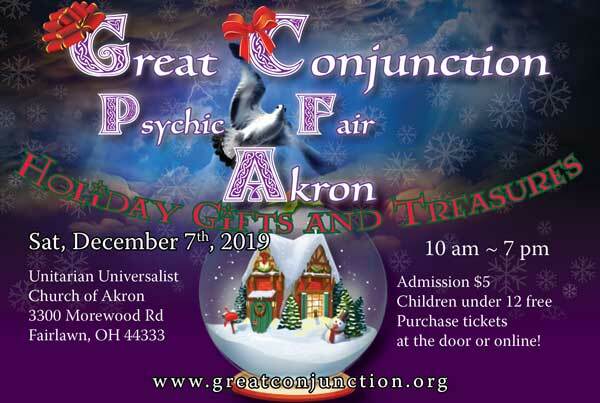 Our events feature psychics, singing bowls, healers, jewlery, artists, Reiki-infused candles, shaman, mediums, free lectures, workshops & Much More! 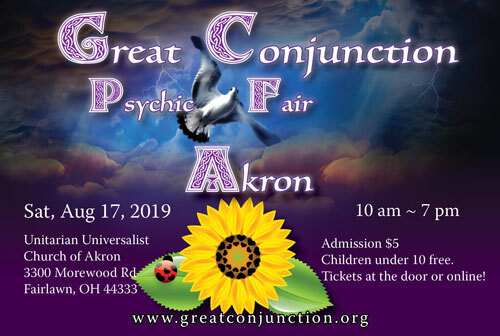 Please choose you closest city to find a psychic fair near you.